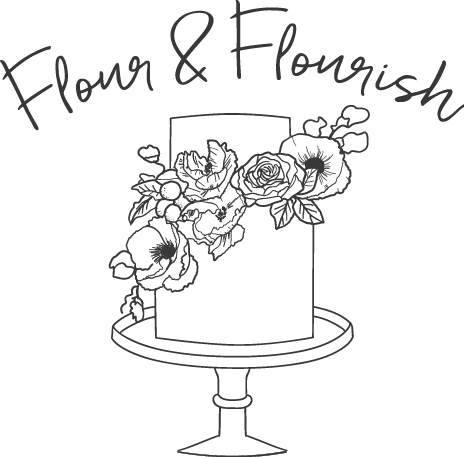 Flour & Flourish is located in Orem, Utah. All clients are seen by appointment only. If you are interested in scheduling an appointment, please fill out the form below. For other questions, please send an email to flour.flourish@gmail.com.